The fourth annual Defenders of Wildlife Photocontest is under way. In addition to $5,000 in cash prizes, the grand prize is a photo tour this spring to Yellowstone and Grand Teton National Parks with expert wildlife photographer Jess Lee. Who wouldn't want to win that! Personally, that would be a dream come true. 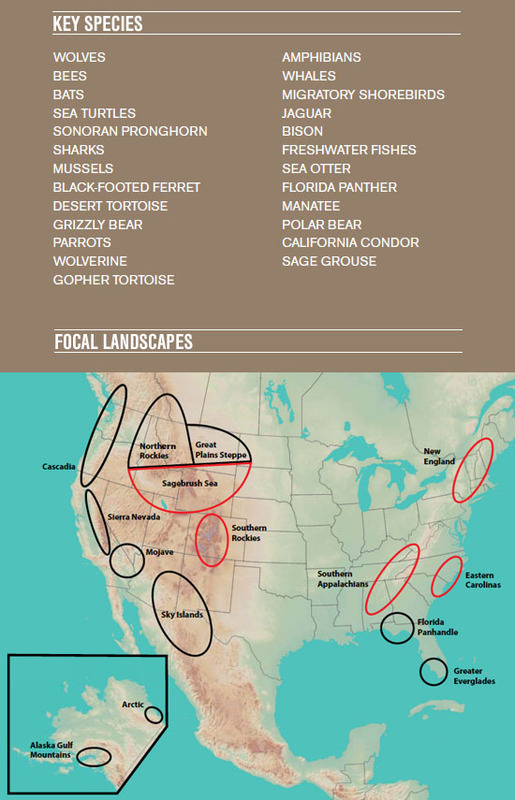 Note that only North American animal species are eligible, and special focus is being given to the 25 key species and 15 areas of focus for landscapes. Click here for the Defenders of Wildlife graphic of the key species and focal landscapes for the 2013 contest. Click here for further details and to enter your submission. Good luck!